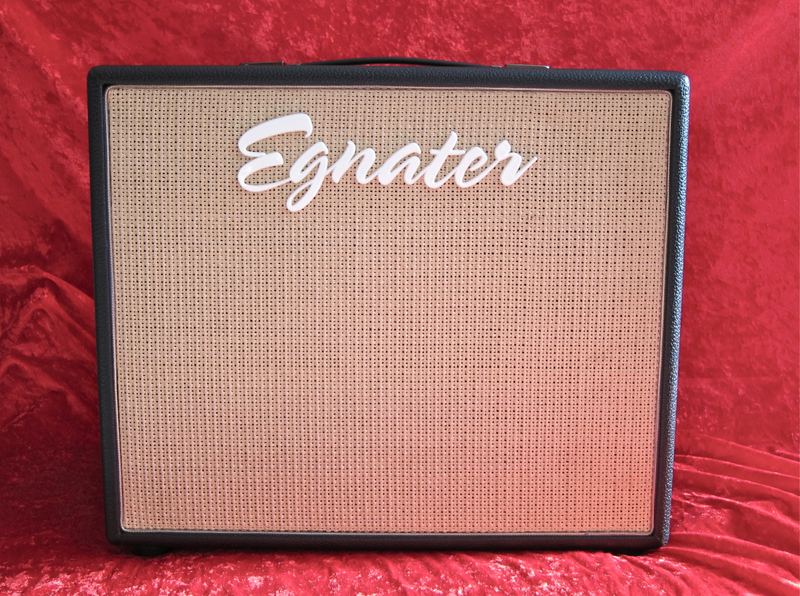 “Egnater Tweaker-112 – The Valves Strike Back!” – If Kitarablogi were a tabloid, the headline would read something like this, because this is what Bruce Egnater’s new combo is all about: The Tweaker is designed to give the guitarist something akin to the extreme versatility of digital modelling amps or software in a genuine all-valve package. 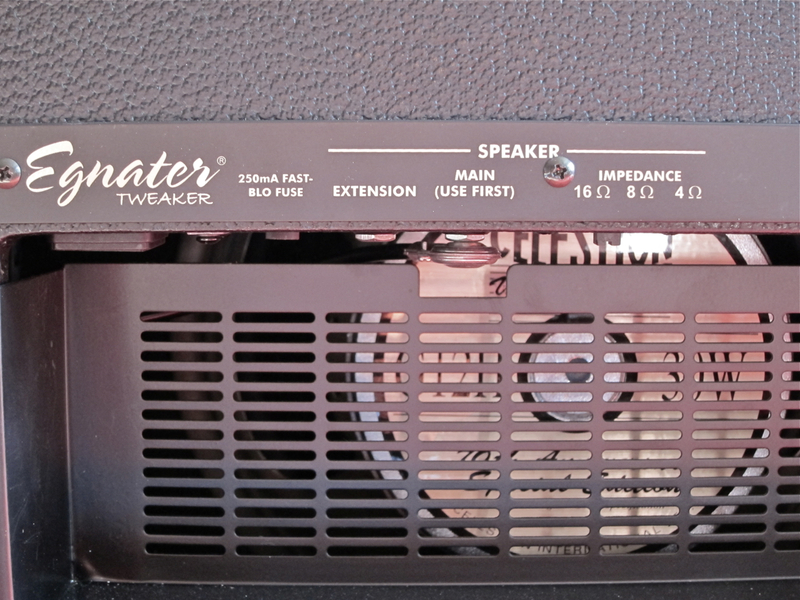 The compact Tweaker-112 (current price in Finland: 656,44 €) is a 15-Watts valve combo, equipped with a single 12-inch Celestion G12H-30 Vintage -speaker. 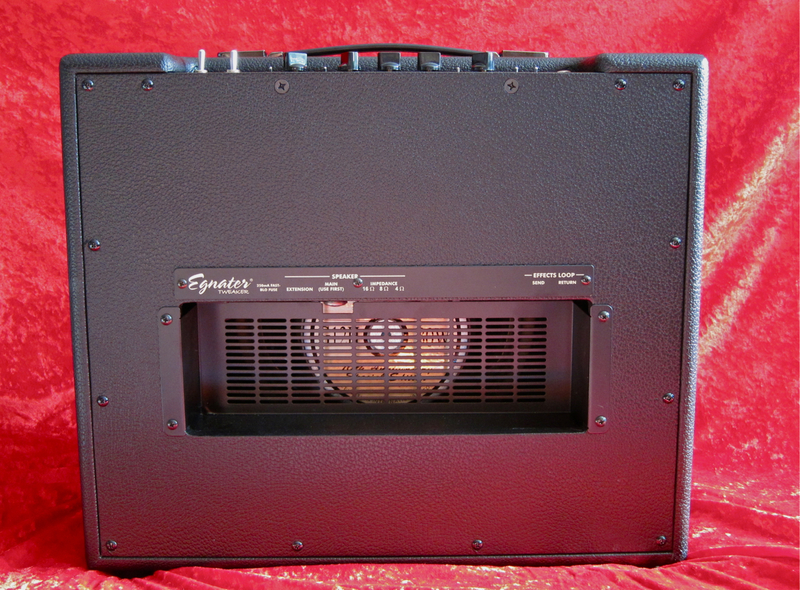 The design comes from the USA, but the amp is built in China to reassuringly high quality standards. 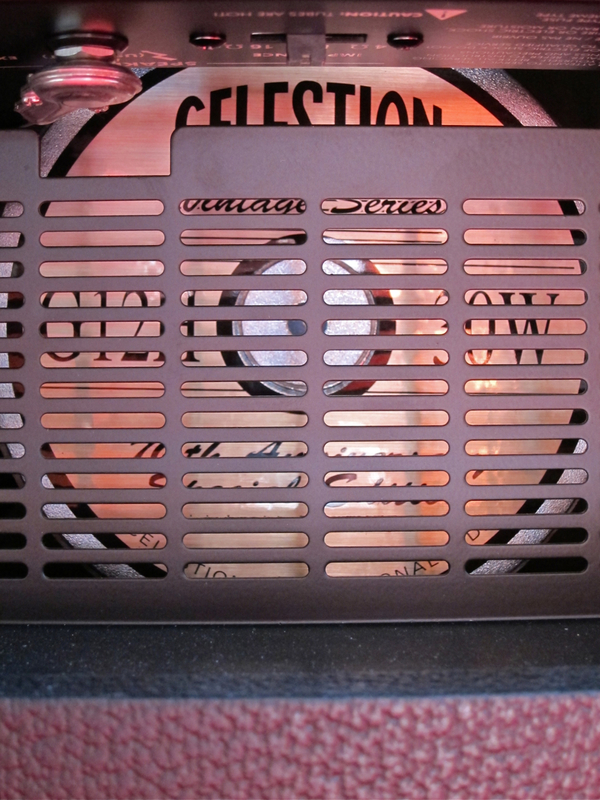 The front grille is an Orange-style weave, with the cabinet finished in black, textured vinyl. 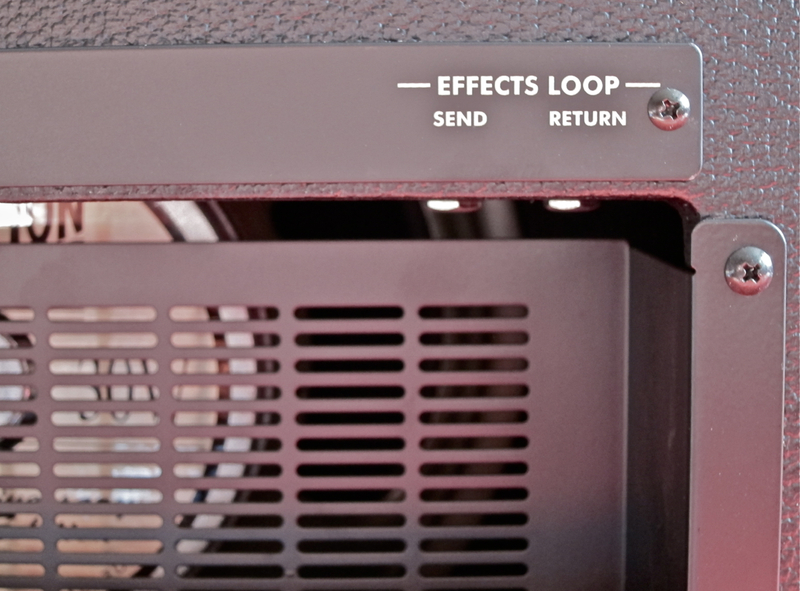 The cabinet’s back is almost completely closed, which helps with achieving stack-type tonalities using a compact combo.